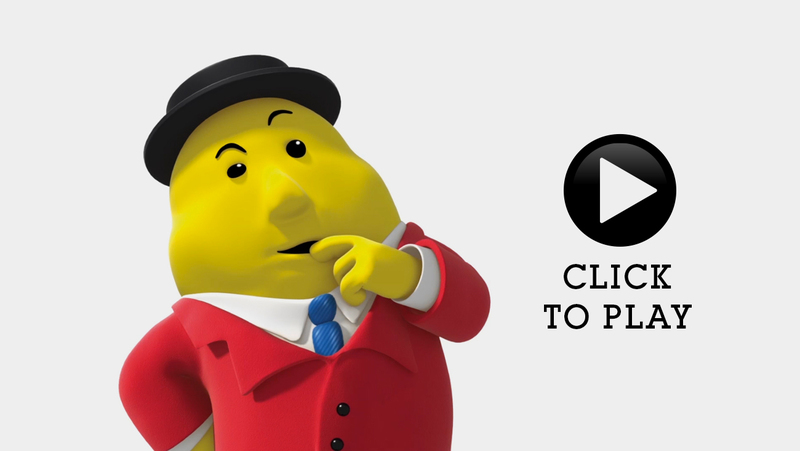 With Summer about to take hold out in Tayto Park we took time out to have a look back at some of the work we’ve created for one of Irelands best known brands TAYTO. It all started with a best selling autobiography and took in Ireland’s biggest Roller Coaster along the way. becoming one of Ireland’s most visited family attractions in the country. Their exceptional creativity backed up with strong project management has helped us grow visitor numbers year on year. Since we opened in 2010 AMP Visual have always exceeded our expectations. Every project, no matter how big or small, starts with an idea.